Today I am dedicating this post to my grandma Emilie who is 80 and my great-grandmother Evelyn who is 93. They both are cool. Whatever you see here today, would totally be in their home or they already have it. 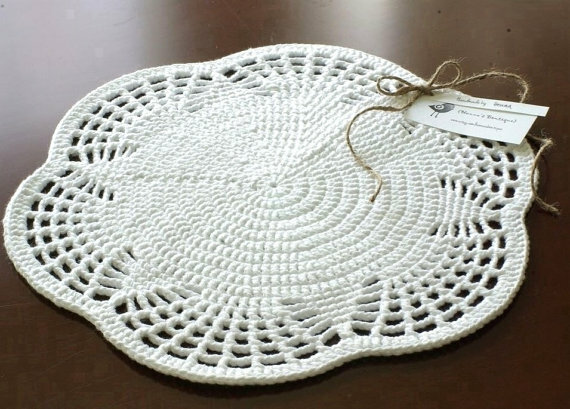 So if you are in need of a gift for your 'cool grannie' you've come to the right place! 1. Classic short boots by Ugg of Australia $150.00 - found here. 2. 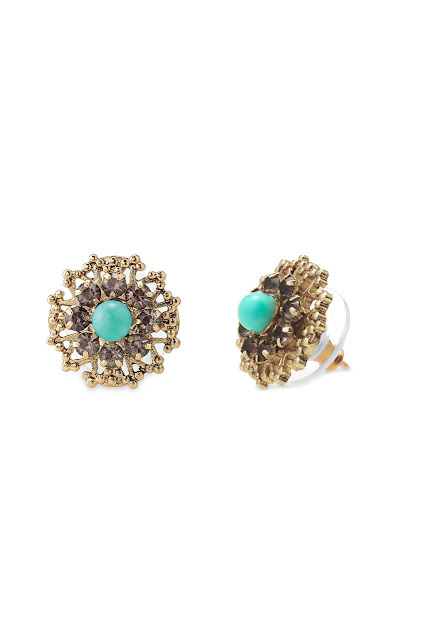 Marchesa stud earrings by Stella & Dot $29.00 - found here. 3. Set of 4 doily placemats by Hennas Boutique $29.00 - found here. 4. 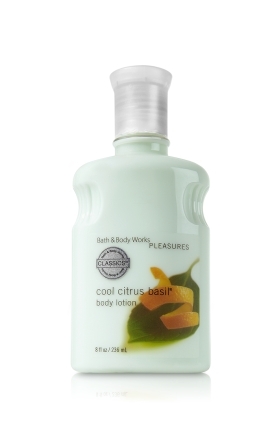 Cool Citrus Basil Body Lotion by Bath & Body Works $9.50 - found here. 5. 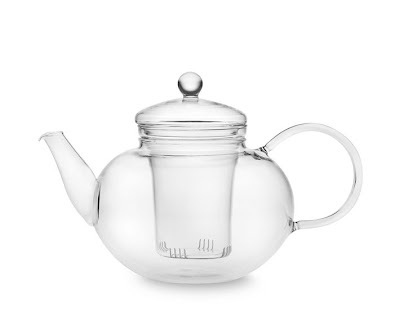 Glass Teapot by Williams Sonoma $59.00 - found here.